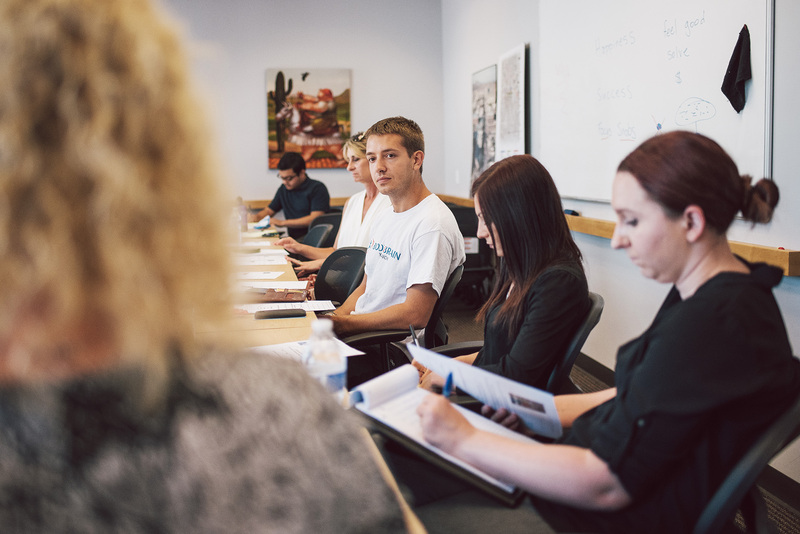 We recently held our final marketing symposium of the season; Editorial Calendars 101: Creating Content that Converts. I knew this is a class I absolutely needed to attend, given that I coordinate all of Downtown Tempe’s social media. Let me tell you, one single social media post is not just one single post. You have to think about engaging captions, timing, SEO, “good” photos, double triple checking links and spelling, overall aesthetic, how to speak your “message” is without being too “messagey”... and the list goes on. All of my fellow marketing coordinators and social media managers out there know what I’m saying. With all of these factors coming into play, it is impossible to create posts for Facebook, Instagram, your blog, and newsletters on the fly. Well, impossible if you want them to mean something. Libbie and Alli with LaneTerralever addressed the importance of planning all of these things in advance (like, anywhere from 1-6 months in advance). 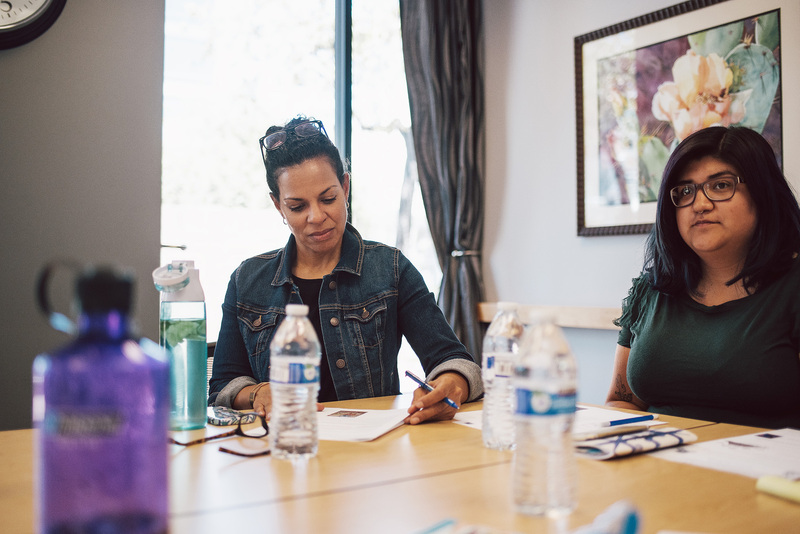 The class was extremely helpful because they presented it in a work-along fashion, so we were able to ask questions pertaining to our companies specifically. 1. What exactly is an editorial calendar? 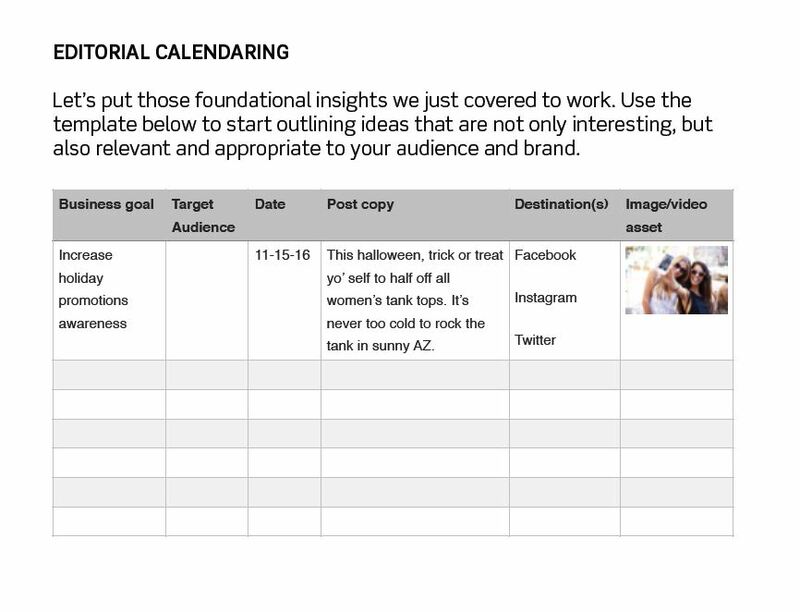 Editorial calendars are calendars used to define, layout, and control the process of creating content, bringing an idea or goal to life through writing and publication. Below is an example of an editorial calendar. It’s basically the WHO, WHEN, WHAT, WHERE, and WHY of everything you post on social media and other content outlets. So, it lays out what your posting, when you’re going to post it, who you’re posting it for, where it’s going, and why you are posting it in the first place. 2. Editorial calendars save you time! While it may sound time consuming to write out every single post you’re going to publish for the next 30 days, it’s actually a time saver. Nothing is worse than sitting at your desk at the end of the day and thinking “crap, we still have to make a post on Facebook today… what should it say? *re-reads what was posted yesterday... and the day before...* Crap! What event is coming up this weekend? *googles upcoming events* Boom, before you know it, it took you an hour to post one paragraph on Facebook. Plus, the post probably feels thrown together and scrambled. 3. Editorial calendars help to maintain consistency. Dedicating a chunk of time to planning posts helps me stay focused. When I’m in that content-composing mindset, with our mission and goals at the top of mind, it truly keeps the right words and ideas flowing out into the world throughout the month! 4. Know your differentiators, values, audience and goals. How can you plan what to tell the world if you don’t know who you are? You have to know what makes you YOU before you can let other people in on the awesomeness as well. Take the time to physically document what you (or your company) stand for, what your goals are. Use this as a guide when composing your posts on your calendar. While every post doesn’ need to literally mention your mission, the calendar as a whole should definitely represent your voice and brand!